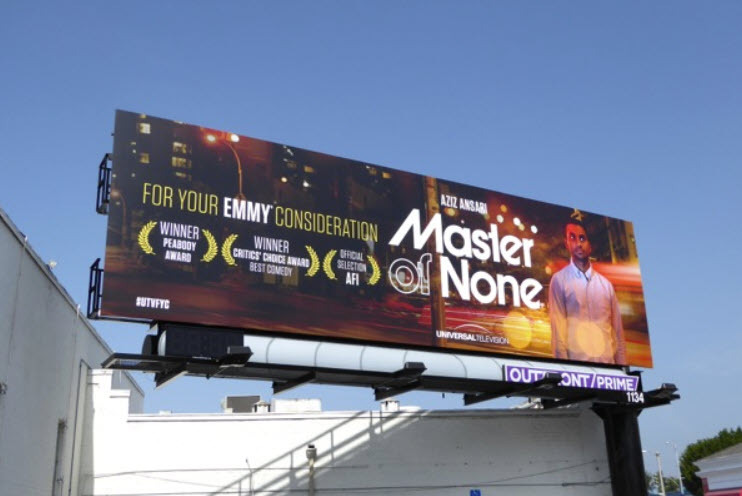 “For Your Consideration” billboards are a fixture of #OOH in Los Angeles prior to Hollywood award season. All over LA, billboards promoting TV shows and films appear every year as an annual event appealing to and remind members of the Academy of Television Arts & Sciences, for Emmy’s and Academy of Motion Picture Arts and Sciences, for Oscars, who determine the nominees and winners of the Awards. 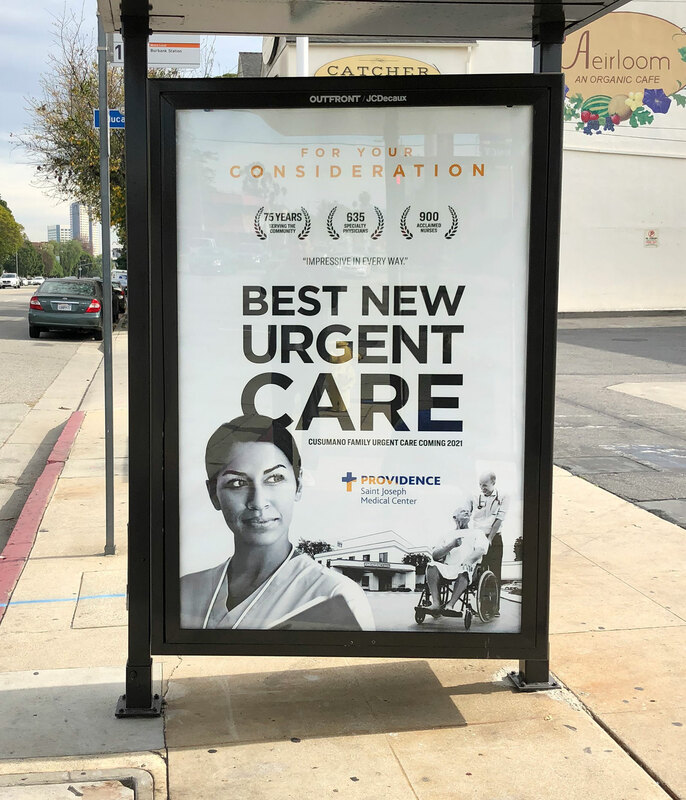 In a twist of what is commonplace promoting ‘FYC’ movies and shows on billboards, ad agency, Phenomenon, prescribed the ‘FYC’ theme for client, Providence Saint Joseph Medical Center. The “Consider Providence” campaign includes outdoor billboards, bus shelters and bus wraps throughout greater Los Angeles and Burbank. 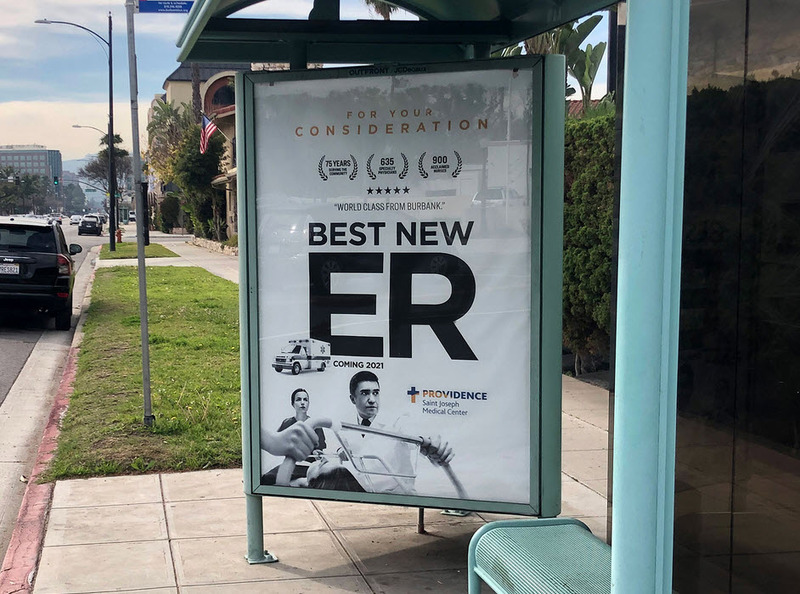 Read the full story by Tim Nudd for Muse here⇒ A Burbank Hospital Is Putting ‘For Your Consideration’ Billboards Up Around L.A. 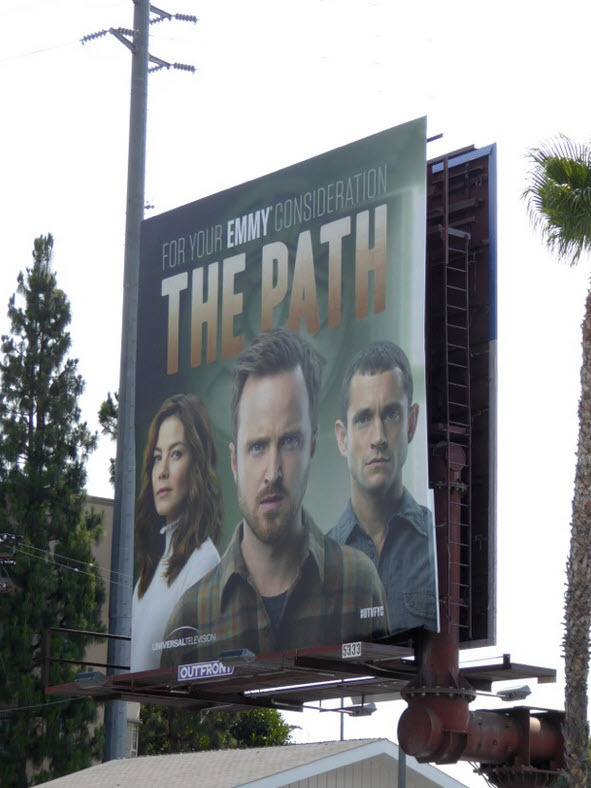 It is common for billboards to be placed for movies seeking Emmy and Oscar voters’ consideration. Whether it is for Best Actor, Best Film, Best Director, you get the idea. Here are a few examples below. It is not the first time the idea using ‘For Your Consideration’ has been done having nothing to do with film awards. 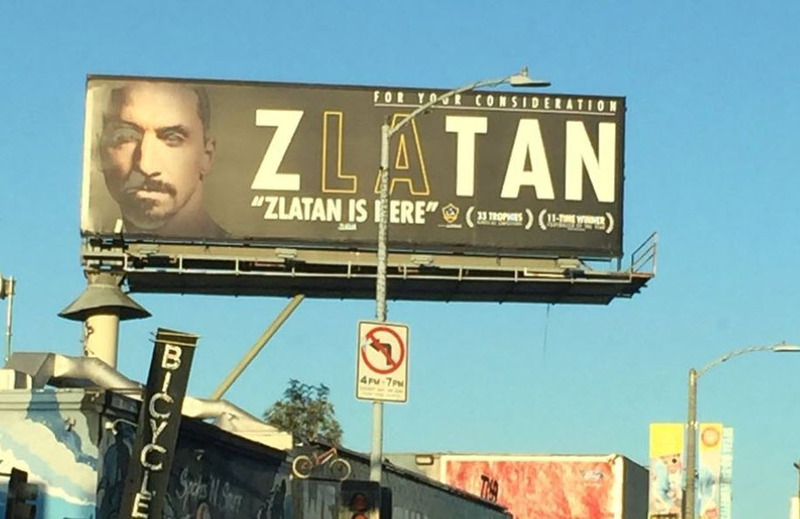 See the MLS Billboard Wars featuring Zlatan for the LA Galaxy below.